Coming out from a long, cold winter brings feelings of joy and renewal when spring arrives. This is especially true for seniors who may use this time to take steps to improve their health and wellbeing. 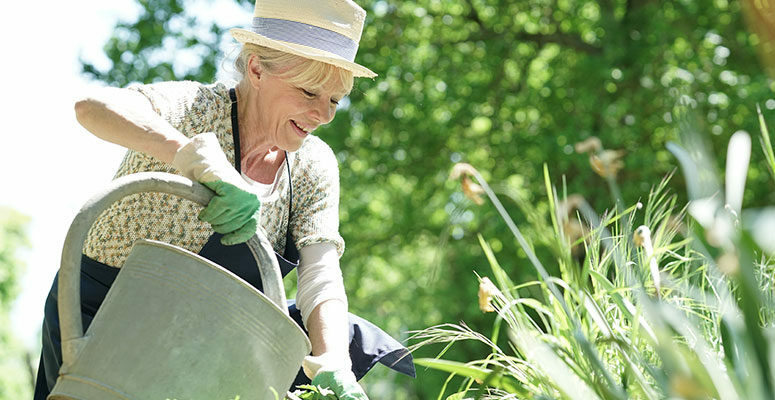 Whether you live at home or in a senior community, what follows are some spring health tips for seniors that can provide a little more energy, focus, and joy to your days. The good news for those over 65 is that it’s never too late to make positive changes to your body. Whether you move a little slower, need to lose weight, or improve muscle tone, there are simple exercises and diets that will help you get a healthier body. 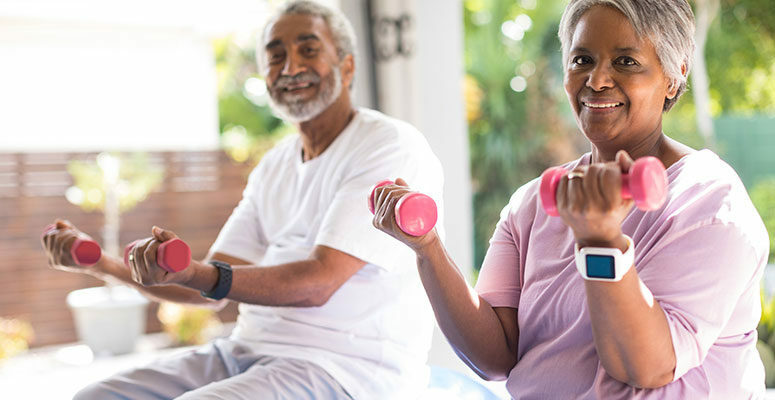 For seniors starting off the new year, there are many resolutions that can be made towards better health and wellbeing. This is why when New Year’s resolutions for seniors focus on their needs, it provides benefits that last for a lifetime. What follows are just a few resolutions that are easy to follow and offer considerable results. Dementia and Alzheimer’s disease represent a loss of cognitive ability that progressively gets worse over time. However, it is easy to mistake the early signs of dementia with occasional forgetfulness that everyone experiences. 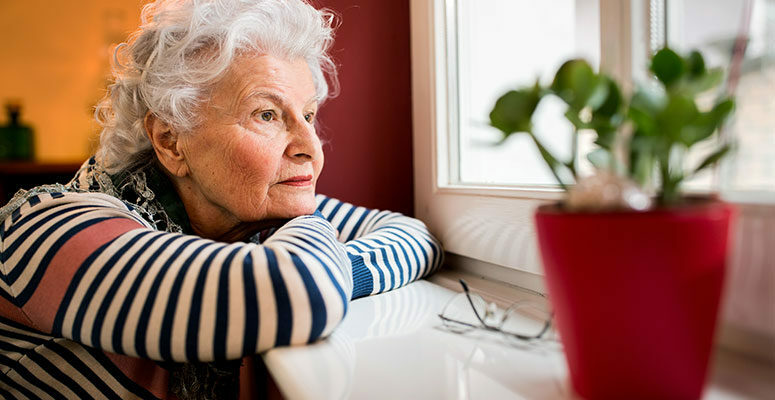 For seniors, the warning signs can be deceptive or mistaken for the occasional forgetfulness that many older adults will experience. The cool breezes and turning of the leaves signals that fall has arrived. Along with the coming of Halloween and Thanksgiving, fall also brings the start of flu season. For seniors, this can be a difficult time of the year since they are more vulnerable to the effects of the flu. What follows are a few tips you can employ to minimize catching the flu this season. 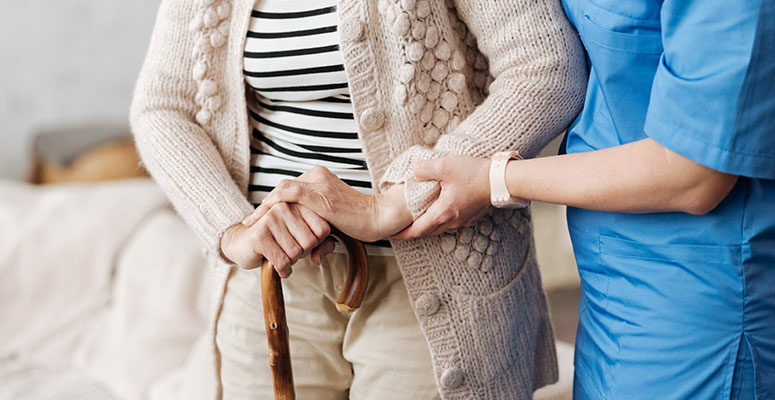 For those who suffer from illnesses, particularly complex diseases that rob them of the ability to eat properly and take medications, home infusion care may be required. Home infusion care is an alternative to taking medications orally. Instead, they are administered through a sterile catheter that is inserted and secured into a vein.